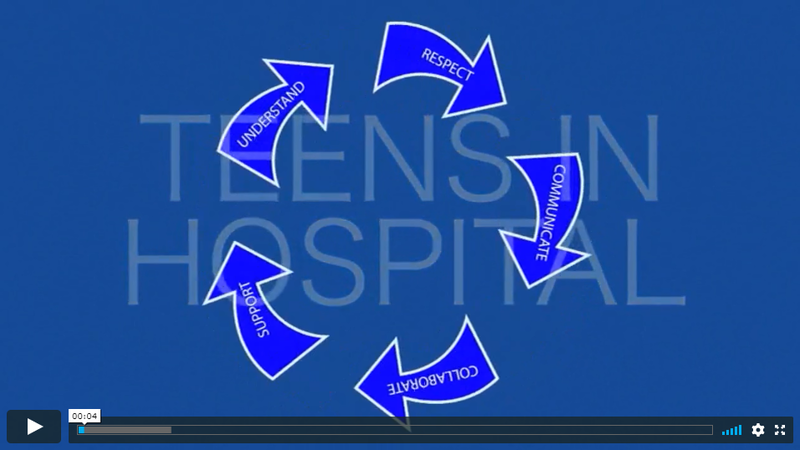 Young people from Active, the Children and Young People’s Board at Addenbrooke’s hospital, produced this video to demonstrate how to improve the hospital experience for young people aged 16 and over. Active worked together with 190 students from local sixth form colleges to discover important ways of improving hospital care for young people. These findings are discussed in the video.